Whilst the weather can't quite make up its mind this week, on days like today where temperatures soar there's really no more perfect soundtrack than a dizzying guitar pop backdrop. 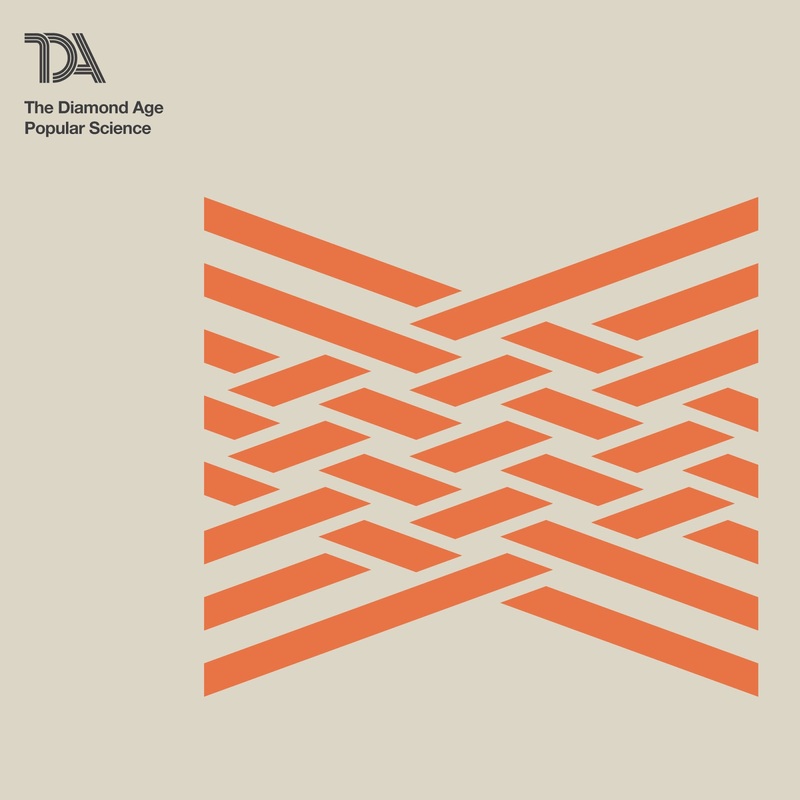 No one seems to be doing it quite as well as The Diamond Age. With a bigger sound than ever before, the now trio showcase a swathe of swirling melodies and gleaming synth patterns that intertwine and convulse throughout its snappy 3 and a half minute duration. Taken from the band's forthcoming new due later this summer, have a listen for yourselves.